A pesticide is any natural or synthetic product used to destroy or control pests. 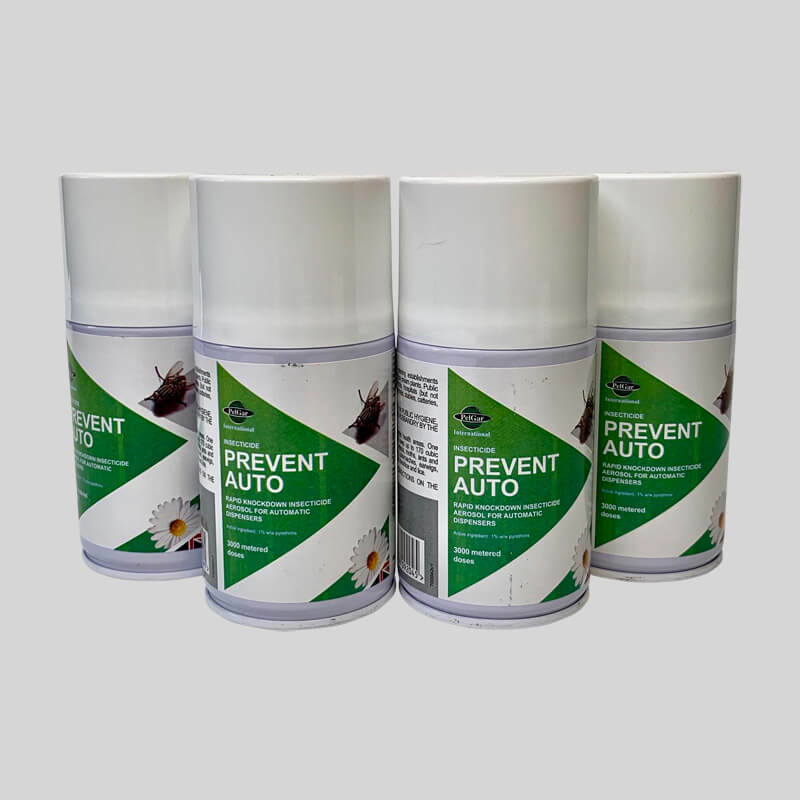 When used responsibly and in accordance with the detailed instructions on the product label pesticides can help you quickly with your pest control management. 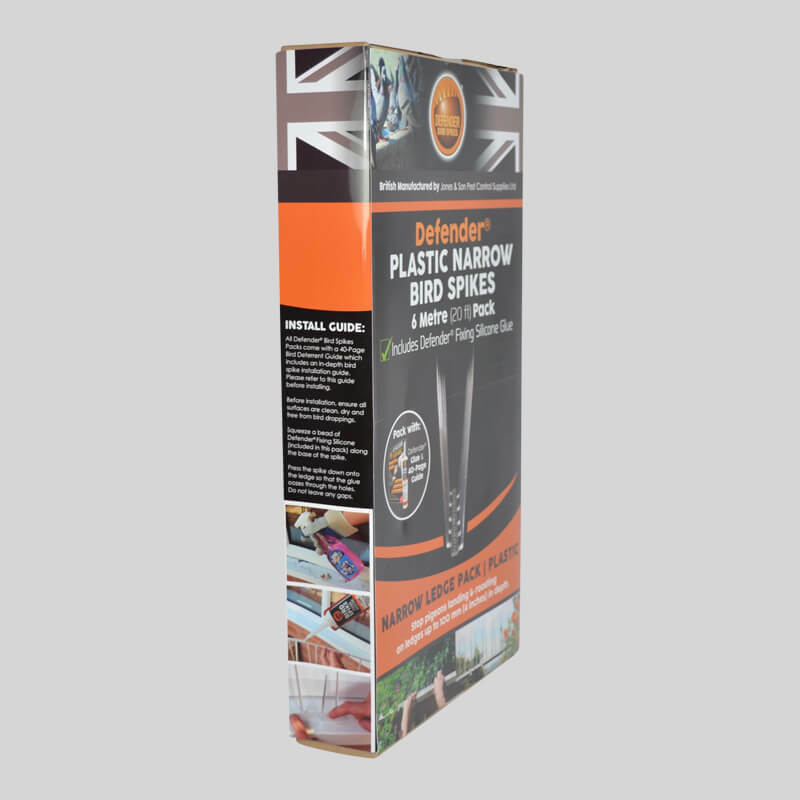 All the products we sell are cleared for amateur use and given that you comply with the guidelines for use stated on the product label, they will have minimal impact on the environment. Avoid pesticide contact with exposed parts of the body, particularly the eyes and mouth. Wash off any splashes immediately with clean water. Avoid breathing in dusts or sprays. Wash after using sprays or dusts. Make sure no children or animals are in the vicinity when spraying. Many pesticides, particularly insecticides, pose a risk to fish, amphibians and other pond life. Unless specifically intended for use in ponds, keep all products away from water courses, including ditches and streams. Do not spray or dust in windy, completely calm or hot sunny weather. In the garden, spray in the early morning or late afternoon and evening. Clean all equipment after spraying. DO NOT apply fungicides and insecticides with apparatus that has been used for weedkillers. Always try to make up only sufficient solution for the task. Left-over spray must not be poured down the drain. Store chemicals in a cool, dry, frost-free, safe place away from children and pets, keep chemicals tightly closed and in their original containers. Pesticides used by professional pesticide operators tend to be stronger (contain more active ingredient or a more potent active ingredient) than products approved for amateur home use. The disadvantage of this is that a more potent pesticide is being released into the environment. The advantage is that the professional operator is – we hope - highly trained and able to match the product to the problem at the correct strength and quantity and in the optimum location to effect rapid and complete control – in theory. Certainly most professional pest controllers these days operate responsible Integrated Pest Management (IPM) systems, which use pesticides in moderation and only where appropriate. From the professional's point of view, he wants to get in, do the job and not have callbacks from you because he/she has not achieved complete control at the first visit. To help him achieve this, he has access to more potent pesticides than you do and of course comprehensive training. 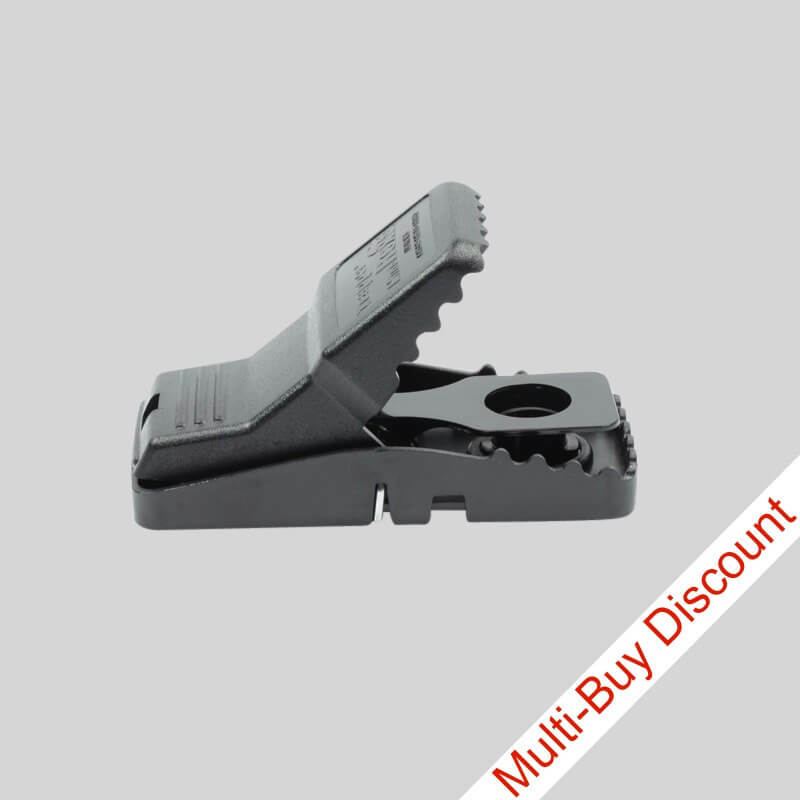 All the products we sell are approved for amateur or professional use. These pesticides have all gone though a rigorous evaluation process before being approved for use by amateurs. They tend to be of a lower strength or a less potent active ingredient than professionals might use. 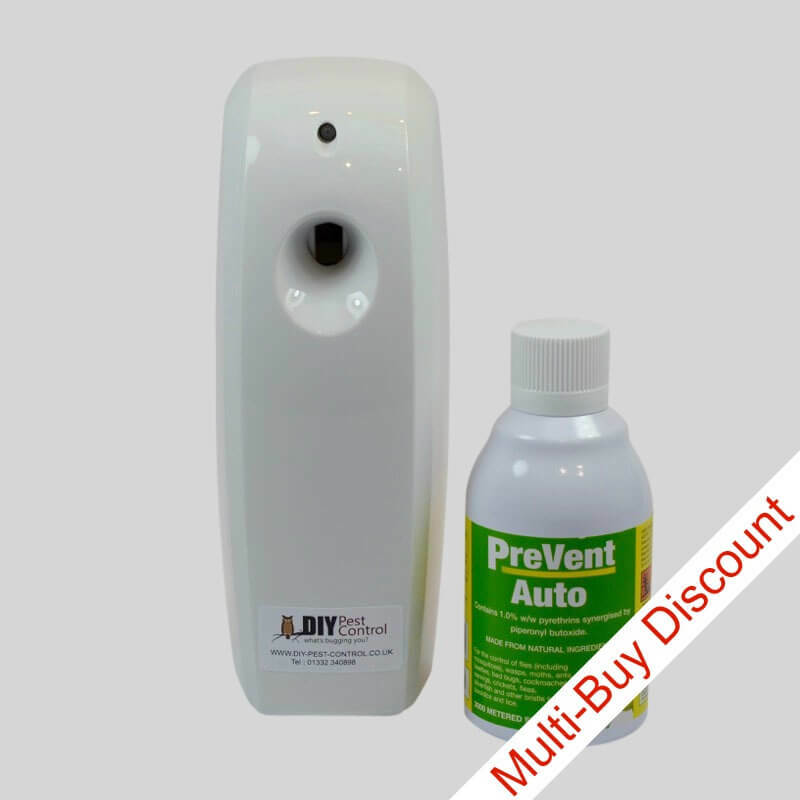 The disadvantage is that it may in some situations take longer to control the pest using an amateur approved product on a DIY basis. The advantage is that a less toxic product (or a non-toxic product) is being released into the environment, hopefully in smaller quantities – read the label and use responsibly. By tackling the job yourself you are in complete control of what is being released into your home/workplace and if you choose to use a non-chemical method of control, that's fine. You probably don't mind treating the problem for a bit longer to get complete control if the payback is less or zero chemical in the environment. 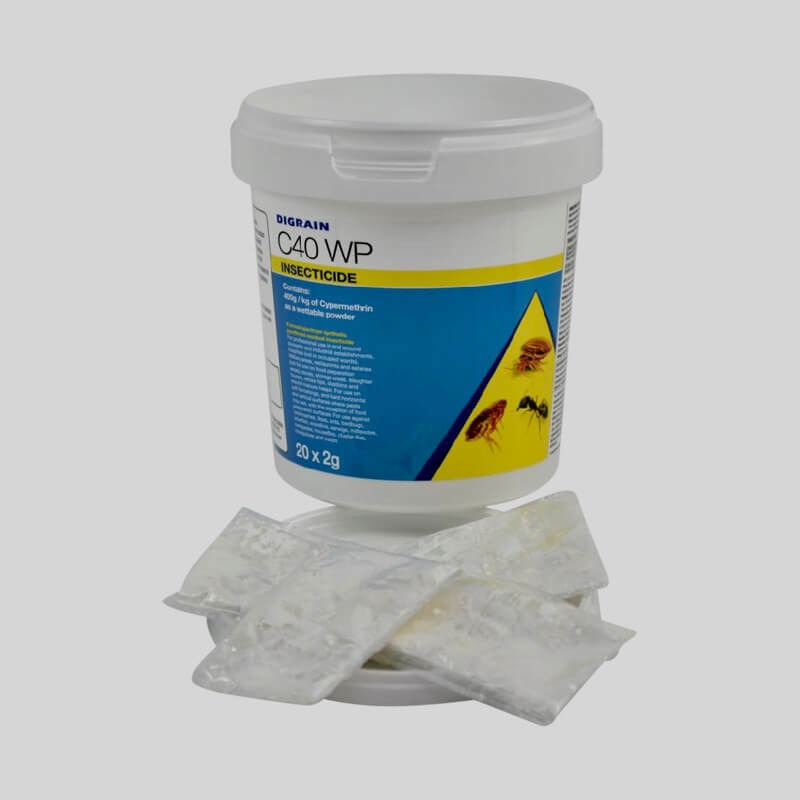 On the other hand, many of the products we sell are extremely rapid acting and highly effective against the targeted pest enabling you to achieve a level of control equivalent to a professional operator. We always offer you the choice of natural, synthetic or non-toxic where available. Keep pests out of your life and you won't have to resort to using pesticides. Insects and other pests enter our homes looking for food, water and shelter. By restricting these commodities and preventing their entry into your home you will save a pile of money. Keep your yard clean and free of debris, remove vegetation, timber, leaves. and any potential hiding places for rodents and insects. Seal any cracks and crevices in the outside structure of the building. Ensure all ventilation ducts have close fitting screens. Ensure doors and windows fit closely. Try to resist feeding birds and animals in the garden – I know, I don't take that advice either. Poultry are a magnet for rats, mice, lice, mink, foxes etc. Seal all internal cracks and crevices. Ensure piles of clothes and other debris do not accumulate. Ensure waste and spilled food is cleaned up daily. Vacuum regularly to eliminate the build up of dust and debris. Keep your pets clean and free of fleas, ticks, worms and lice. Try to prevent birds nesting in your loft or chimneys. In a home or work situation you should always work on the basis of a presumption against using pesticides – particularly where children and pets are present. Most of our common pest problems can be resolved perfectly well without resorting to synthetic pesticides. Look for the least toxic solution first – we always offer you the choice. Don't assume that it is better to live trap and release a mouse/rat/rabbit/squirrel back into the wild miles from it's home. You are almost certainly condemning the poor creature to death through stress, starvation or being eaten by a local predator looking out for some sad, homeless, lost, but tasty meal. Be prepared to spend a bit more time resolving your pest problem and you will help save the environment, and through DIY, you will save lots of money. Only apply approved insect repellent on exposed skin and on top of clothing – don't use under your clothing. Don't use personal insect repellent on children under the age of two. Read the instructions. Don't apply insect repellents to children's hands. Keep all insect repellent containers out of reach of children. Make it a rule – no pesticides to be used where children can come into contact with the product. Make sure children cannot access pesticide containers – full or empty. There are non-chemical ways of resolving most pest problems and we will offer you those alternatives where available. Never use dog products on cats or cat products on dogs – using the wrong product can make your pet very ill and in the case of cats can cause death. 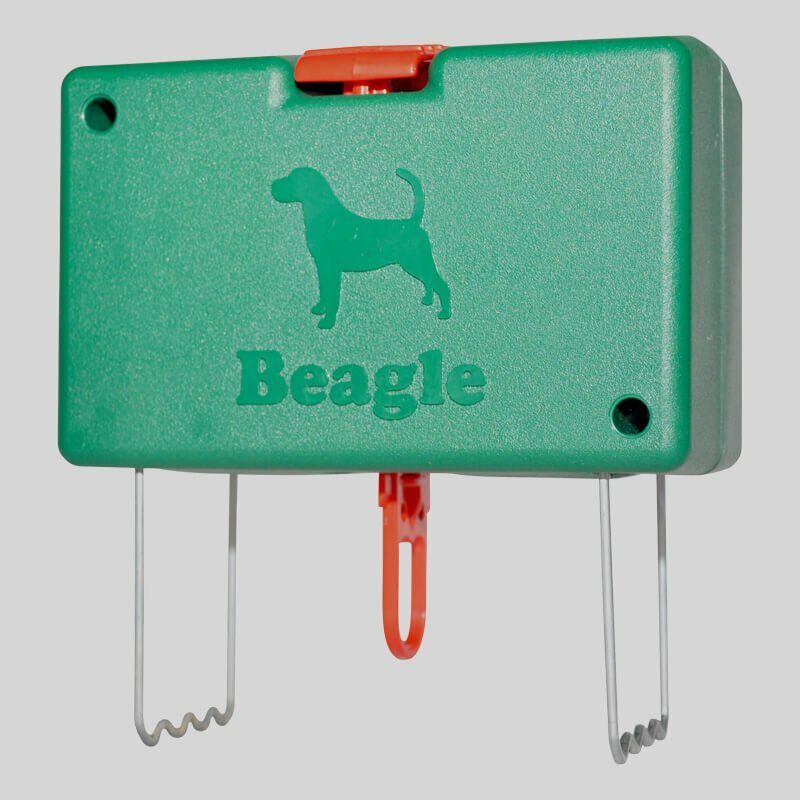 If fleas are a problem and you don't want to use sprays, collars or baths, speak with your vet and ask for a gentler remedy, or better still, use a flea comb. Never spray pesticides in a room containing pets, especially fish and birds. If you cannot move the fish tank, turn the water re-cycling system off before spraying in the room and cover the tank. Never allow pets back into the room until all sprays are dry. Ventilate the room before use. Never spray dogs toys or bones. Ensure dog bedding is only sprayed with an approved product, and better still thoroughly wash and dry at a high temperature rather than spray. Never use people products on your pets – they may cause skin irritation. Never use pesticides on food preparation, storage or eating surfaces. There are several safe alternatives. There is now a wide range of organic, Soil Association Approved products for controlling all common garden pests. There is no need to use chemical products in your garden as we have the solutions. Learn all you can about your targeted pest. Read, understand and follow directions on the product label. Store pesticides out of reach of children and pets. Store pesticides in their original containers complete with labels. Only buy as much pesticide as you need for your current task. Don't dispose of surplus pesticide by flushing it down the toilet or drain. Consult your local council for a safe disposal facility for unwanted pesticides. Dispose of empty pesticide containers in your normal household waste, first double wrapping the container in newspaper. Don't recycle empty containers or use them for alternative purposes. This information is designed to give a brief overview of the active ingredients contained in products available through this website. The information contained is not definitive and you should only rely on the information written on the product label. Before you apply pesticides, consider the potential harmful effects on birds, aquatic organisms, and beneficial insects. Bendiocarb belongs to a class of insecticide known as carbamates. Bendiocarb was withdrawn from use in the United states in 2001 but is still available here in Britain. That may soon change. What is bendiocarb used for? 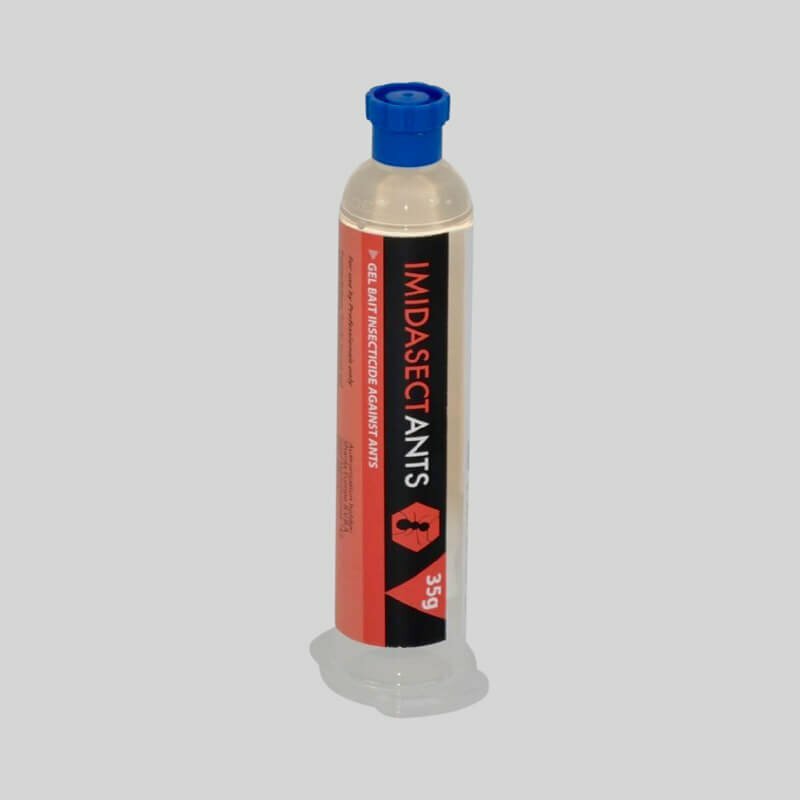 In pest control bendiocarbs are used to control a wide range of insects such as beetles, spiders, aphids, mites, wasps, cockroaches and ants. Bendiocarb may be licenced for both indoor and outdoor use. Products containing bendiocarb are usually formulated as dusts and powders so are mainly targeted at crawling insects. Bendiocarb disrupts the normal functioning of an insect's nervous system and may kill by either contact or ingestion. Bendiocarb disrupts the nervous system by interfering with an enzyme necessary for normal nerve transmission. Which of our products contain bendiocarb? When researchers applied bendiocarb to the skin of rats, they found it to be moderately toxic. What effect does bendiocarb have on wildlife? Pure bendiocarb is highly toxic to birds such as ducks and quail. Bendiocarb is highly toxic to honey bees. Bendiocarb is also extremely toxic to earthworms, reducing a population over 90% in one study in which bendiocarb was applied at a standard rate. Bendiocarb is also moderately to highly toxic to several species of fish and aquatic invertebrates such as shrimp, crabs, and insects. Signs of toxicity in humans. Early symptoms associated with bendiocarb exposure may include headache, malaise, muscle weakness, nausea, gastrointestinal cramps, sweating, and restlessness. Greater exposures to bendiocarb may lead to pin-point pupils, tearing, excessive salivation, nasal discharge, vomiting, diarrhea, muscle twitching, and problems with coordination. Severe poisonings can result in convulsions, coma, and death. Boric acid is derived from boron, a naturally occurring substance found in rocks, soil, and water. Boron is common in the environment. Boric acid is generally a white solid, but it may be clear to murky. It is odorless and generally stable under normal conditions. Boric acid naturally occurs in air, water (surface and ground water), soil, and plants, including food crops. It enters the environment through break down of rocks, loss from seawater, and volcanic eruptions. Boric acid and salts of boric acid are active ingredients of pesticide products used against insects, spiders, mites, algae, molds, fungi, and weeds. 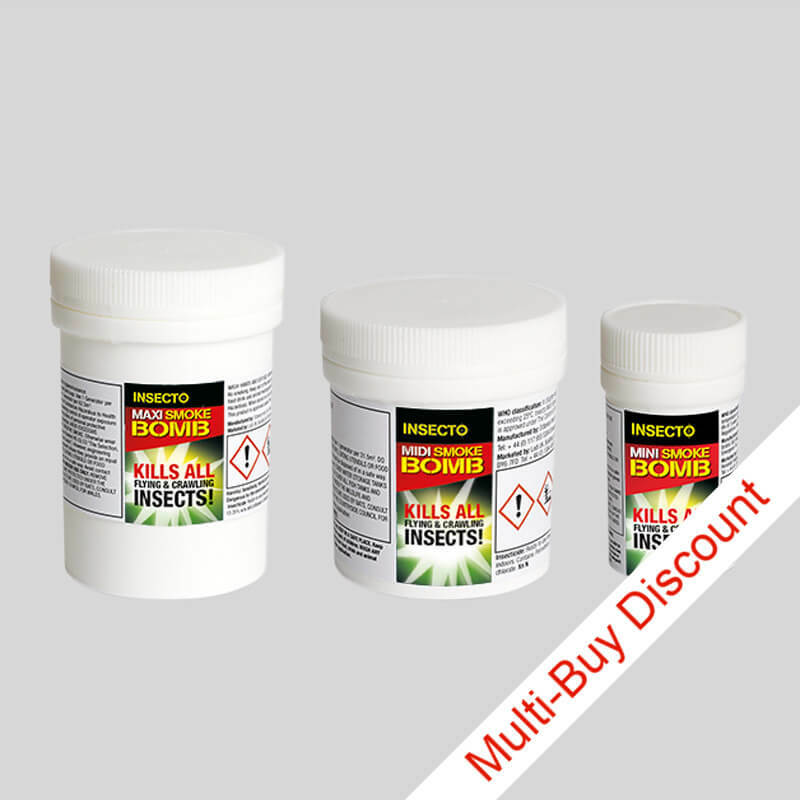 Boric acid pesticides exist in various forms including aerosols, liquids, granules, wettable powders, dusts, pellets/tablets, and impregnated materials (baits, stakes, etc.). Insects are killed by eating boric acid and its salts. The salts of boric acid are abrasive to the exterior of the insect. Boron is an essential plant nutrient, and some boric acid products are used to aid plant growth. Plants need small amounts of boron but high levels are toxic. Boric acid kills weeds by disrupting normal plant functions and causing water loss. Boric acid interferes with reproduction of molds and fungi. Boric acid is very low to low in toxicity when eaten. Boron compounds are low to very low in toxicity when inhaled. Boric acid is low in toxicity when applied to the skin. It is poorly absorbed in rabbits across intact skin, but damaged skin experiences increased penetration. Boric acid is classified as low to very low in toxicity for skin irritation. Boric acid is generally low in toxicity for eye irritation. An exception is a specific boric acid salt, which is highly toxic to the eye. In a 90-day study, investigators fed dogs boric acid. At the highest dose, they noted altered blood chemistry, a buildup of fat in select tissues, and toxicity to the testes. Researchers fed dogs boric acid in the diet for 2 years and detected no adverse health effects. Signs of toxicity in laboratory animals poisoned with boric acid include depression, impaired muscle movement, vomiting, purple-red skin color, and lowered body temperature. What effect does boric acid have on wildlife? Boric acid is practically nontoxic to fish and other water organisms. Boric acid has a low potential to buildup in organisms. Boric acid is practically nontoxic to birds. Boric acid may adversely affect development of young birds. In studies with ducks, the highest tested doses in ducklings caused increased mortality, altered behavior, and decreased growth and hatching success. Boric acid is relatively nontoxic to bees. Investigators evaluated cases of people who ate boric acid. No patients experienced severe toxicity, and the majority did not have symptoms. In patients experiencing symptoms, the most common complaints were vomiting, stomach pain, and diarrhea. Sluggishness, lightheadedness, and rashes were less common symptoms. Two siblings, one 24 days old and the other 14 months, were inadvertently fed boric acid in their formula. Symptoms included irritability, diarrhea, and redness in the groin area. Neither child developed severe toxicity nor had symptoms 1 month after the incident. Cypermethrin is a pyrethroid insecticide. It was first synthesized in 1974. Cypermethrin is a synthetic chemical similar to the pyrethrins in pyrethrum extract (which comes from the chrysanthemum plant). Pyrethroids, including cypermethrin were designed to be effective longer than pyrethrins. What is cypermethrin used for? Cypermethrin is used for the control of insects and is usually formulated as a spray. Cypermethrin works by quickly affecting the insect's central nervous system. Which of our products contain cypermethrin? Cockroach brain cells exposed to very small doses of cypermethrin exhibited a nervous system response, which would result in restlessness, incoordination, prostration, and paralysis. Mice exposed to small doses of cypermethrin displayed symptoms including writhing, convulsions, and salivation. salivation as well as burrowing behavior. What effect does cypermethrin have on wildlife? Cypermethrin is highly toxic to fish. Cypermethrin is highly toxic to bees. 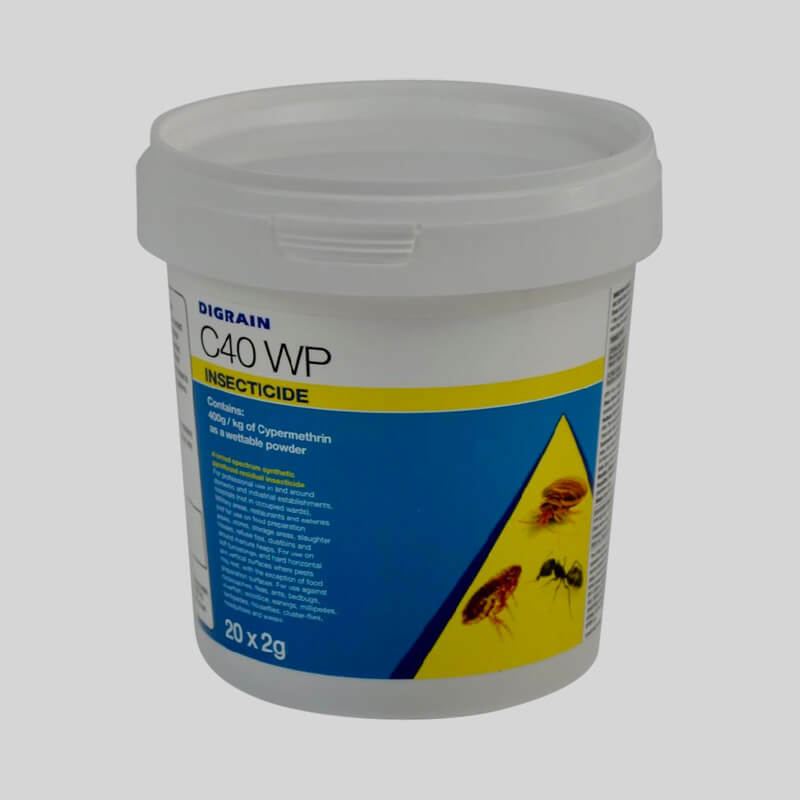 Cypermethrin is very highly toxic to water insects. Cypermethrin is very low in toxicity to birds. developed tingling, burning, dizziness,and itching. Fipronil is a phenylpyrazole insecticide which was introduced for use in animal health, indoor pest control, and commercial turf in 1996. What is fipronil used for? Fipronil is frequently used for the control of fleas, ticks, cockroaches and ants. Fipronil disrupts normal nerve function. Fipronil acts by blocking the GABA-gated chloride channels of neurons in the central nervous system. The GABA-receptor system is responsible for inhibition of normal neural activity (i.e. prevents excessive stimulation of the nerves). When the system's regular functions are blocked by fipronil, the result is neural excitation and the death of the insect. Fipronil kills insects by contact and ingestion. The principal path of activity is dependent on the insect target. It appears to be effective against adult and larval stages. absorption in the rabbit than in the rat. Fipronil may cause mild irritation to the eyes and slight skin irritation. It does not sensitize the skin. Signs of toxicity in rats include reduced feed consumption, anuria (no urination), increased excitability, and seizures. Affected organs may include the liver, thyroid, and kidney. What effect does fipronil have on wildlife? its low water solubility may reduce the potential hazard to aquatic wildlife. Fipronil has been found to be highly toxic to upland game birds, but is practically non-toxic to waterfowl and other bird species. One of the metabolites of fipronil has a higher toxicity to birds than the parent compound itself. Fipronil is non-toxic to earthworms, soil microorganisms and aquatic plants. Fipronil is moderately toxic to small mammals if ingested. Pyrethroids work by quickly paralyzing the nervous system of insects. Permethrin kills insects when it contacts them or when they eat it. It also has repellent effects. It is effective against all stages of insect growth, particularly larvae. Which of our products contain permethrin? permethrin than the adults. The enzymes that break down permethrin in the body are not completely developed in the newborn rats. The incomplete development of the liver enzymes made the newborn animals more sensitive to permethrin than mature animals. What effect does permethrin have on wildlife? Permethrin has been found to be highly toxic to fish in laboratory experiments. Permethrin is highly toxic to bees in laboratory conditions. However, when used properly, permethrin has a strong repellent effect in the environment and should pose little risk to bees. Permethrin is of low toxicity to birds. Permethrin has low to moderate toxicity to humans for short-term exposures. Permethrin acts similarly to the insecticide pyrethrum (from the chrysanthemum plant). Pyrethrum can cause skin or respiratory reactions in people with hayfever or in people who are sensitive to ragweed and pollen. These reactions may include irritation or inflammation of the skin (contact dermatitis) or sneezing, nasal stuffiness, or asthmatic breathing. Although there is no clear evidence that pyrethroids (such as permethrin) cause allergic-type reactions, it is important to recognize this possibility. skin. These sensations are reversible and usually go away within 12 hours. Pyrethrins are insecticides that are derived from the extract of chrysanthemum flowers (pyrethrum). The plant extract, called pyrethrum contains pyrethrin I and pyrethrin II collectively, called pyrethrins. Pyrethroids are synthetic (human-made) forms of pyrethrins. There are two types that differ in chemical structure and symptoms of exposure. channels in the nerve cell membrane. Some type II pyrethroids also affect the action of a eurotransmitter called GABA. What are pyrethrins and pyrethroids used for? Pyrethrins are widely used for the control of various insect pests. How do pyrethrins and pyrethroids work? passing through ion channels causes the membrane to depolarize which, in turn, causes a neurotransmitter to be released. Neurotransmitters help nerve cells communicate. Electrical messages sent between nerve cells allow them to generate a response, like a movement in an animal or insect. Pyrethrins affect the nervous system of insects by causing multiple action potentials in the nerve cells by delaying the closing of an ion channel. Pyrethrins and pyrethroids act as contact poisons, affecting the insect's nervous system. Pesticide products containing pyrethrins usually contain a synergist (such as piperonyl butoxide). Synergists work by restricting an enzyme that insects use to detoxify the pyrethrins. A synergist allows the insecticide to be more effective. Which of our products contain pyrethrins and pyrethroids? How toxic are pyrethrins and pyrethroids? Pyrethrins are one of the least poisonous insecticides to mammals. Rats fed high doses (1,000 milligrams per kilogram of body weight or mg/kg) of pyrethrins showed liver damage. tremors, aggression, sensitivity to external stimuli, twitching, and exhaustion. Pyrethrins are highly toxic to fish and tadpoles. They affect their skin touch receptors and balance organs. Pyrethrins are toxic to beneficial insect (such as honeybees) and many aquatic invertebrates. Pyrethrins are low in toxicity to humans, other mammals, and birds. Inhaling pyrethrins can cause coughing, wheezing, shortness of breath, runny or stuffy nose, chest pain, or difficulty breathing. Skin contact can cause a rash, itching, or blisters. Deltamethrin is a pyrethroyd insecticide that kills insects on contact and through digestion. It is a synthetic insecticide based on natural pyrethrins. Deltamethrin products are some of the most popular and widely used insecticides in the world. What is deltamethrin used for? Deltamethrin has a very broad spectrum of insect control and is effective against cockroaches, flies, fleas, beetles, bed bugs and a large number of other insects and bugs. Deltamethrin causes death due to irreversible damage to the nervous system. It rapidly paralyses the insect's nervous system resulting in a quick 'knockdown' of the insect. Which of our products contain deltamethrin? Deltamethrin is highly toxic to insects. Mammalian exposure to deltamethrin is classified as safe provided it is used in accordance with the product label. What effect does deltamethrin have on wildlife? As is common with all pyrethroids, deltamethrin has high toxicity to bees. It is extremely toxic to aquatic insects and fish. Deltamethrin is a neurotoxin, it attacks the nervous system of insects and mammals. Skin contact can lead to tingling or reddening of the skin local to the application. If taken in through the eyes or mouth, a common symptom is facial paraesthesia, which can feel like many different abnormal sensations, including burning, partial numbness, 'pins and needles', skin crawling, etc. Recently, in South Africa, residues of deltamethrin were found in breast milk, together with DDT, in an area that used DDT treatment for malaria control, as well as pyrethroids in small-scale agriculture. Piperonyl butoxide is a synergist used in a wide variety of pesticides. Synergists are chemicals that lack pesticidal effects of their own but enhance the pesticidal properties of other chemicals. Piperonyl butoxide is used in pesticides containing chemicals such as pyrethrins, pyrethroids, rotenone, and carbamates. Researchers developed piperonyl butoxide in 1947 using naturally-occurring safrole as a key raw material. Piperonyl butoxide is a colorless to pale yellow liquid. It does not dissolve in water and is stable to breakdown by water and ultraviolet light. What is piperonyl butoxide used for? Piperonyl butoxide is used to enhance the pesticidal properties of pesticides. How does piperonyl butoxide work? 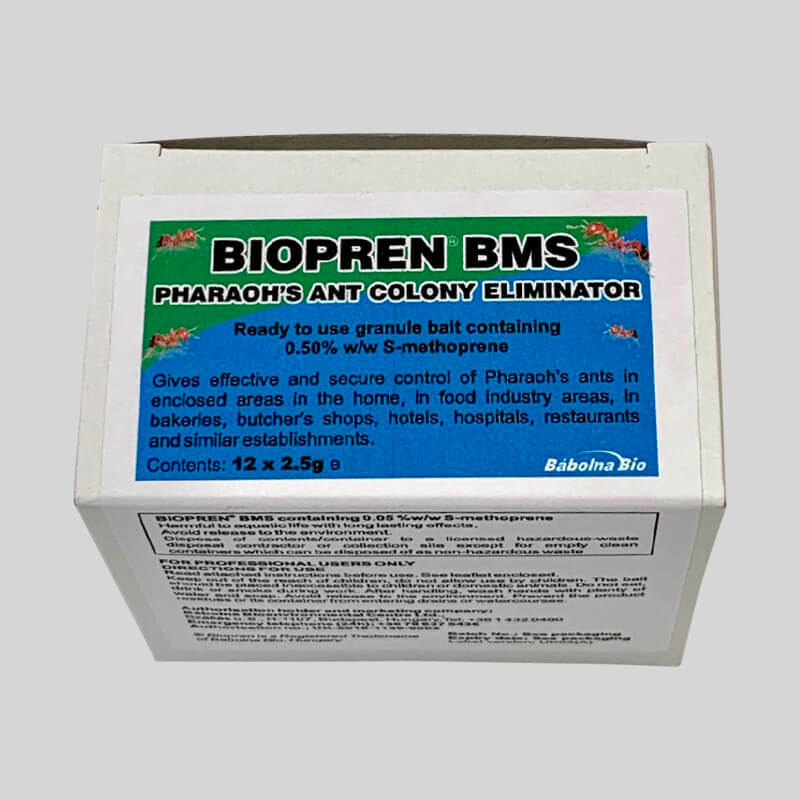 Piperonyl butoxide inhibits breakdown of pesticides by insects. Without piperonyl butoxide, an insect may degrade a pesticide before an effect can occur. The addition of piperonyl butoxide to a pesticide reduces the amount of pesticide required to be effective. How toxic is piperonyl butoxide? Piperonyl butoxide is low to very low in toxicity when eaten by mammals. Piperonyl butoxide is very low in toxicity when inhaled by rats. Piperonyl butoxide is low to very low in toxicity to mammals when absorbed by the skin. Guinea-pigs exposed to piperonyl butoxide showed no signs of skin sensitivity. Researchers exposed the eyes of rabbits to piperonyl butoxide and all eye irritations that developed fully recovered. The liver is the target organ for piperonyl butoxide. Researchers applied piperonyl butoxide to the skin of male and female rabbits for three weeks. They noted skin redness and swelling at the application sites. Researchers fed dogs capsules containing piperonyl butoxide for one year. All dogs dosed at the highest level died; those dosed at the lowest level exhibited no effects. What effect does piperonyl butoxide have on wildlife? Researchers consider piperonyl butoxide moderately toxic to fish and highly toxic to other aquatic organisms. It is not likely to accumulate in fish. Piperonyl butoxide is low to very low in toxicity when eaten by birds. Researchers gave eight male human volunteers, aged 22 to 57, a single oral dose of piperonyl butoxide. They monitored the volunteers for 31 hours and observed no changes in the volunteers' metabolism. Synthetic pesticides are manufactured in a laboratory and may comprise of some elements extracted from nature and/or some elements conceived and produced in the laboratory. Synthetic pesticides are frequently engineered to have a longer 'active' life than organic pesticides and attempts are made to make them more targeted against specific pests. Synthetic pesticides have been widely available over the last 60 years. In the early decades of production the effects of many synthetic pesticides was poorly understood and resulted in considerable environmental and human harm. Modern synthetic pesticides have become more 'pest specific', have lower toxicity and are much less damaging to the environment. Organic pesticides are produced from living organisms. Frequently they comprise of the chemicals that plants have evolved to protect themselves from attack. An example would be pyrethrins which are extracted from the chrysanthemum plant. Organic pesticides tend to have a short 'active' life and most degrade rapidly in the open environment. Their effectiveness is usually measured in hours or days. Organic pesticides are not necessarily safer for the environment than synthetic pesticides. Some of the worlds' most toxic substances are entirely organic, for example snake venom or deadly nightshade. Inorganic pesticides are mined from the earth and ground into a fine powder. Some work as poisons but most work by physically damaging the insect's cuticle resulting in dehydration and death. Inorganic pesticides are relatively low in toxicity and have a low environmental impact. They are mostly formulated as a dust or powder. Natural pesticides consist of all those organic and inorganic pesticides mentioned above that come from natural sources. Although they are not necessarily safer for the environment than synthetic pesticides, most modern natural pesticides are somewhat safer. 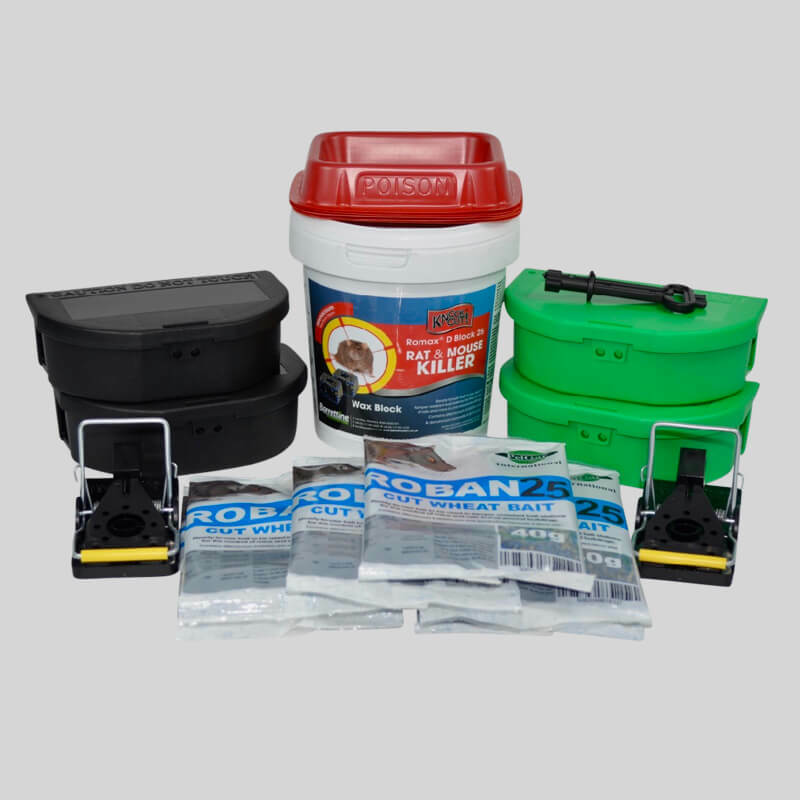 This section aims to give you an overview of rodenticides and rodent pest control management options. How do anti-coagulant rodenticides work? These are poisons that have been developed specifically to kill rats and mice. They consist of 'first generation' poisons such as Warfarin and Coumatetralyl and 'second generation' poisons such as Brodifacoum, Bromadiolone and Difenacoum. Most of our rodenticides contain either Bromadiolone or Difenacoum, which are anti-coagulants. 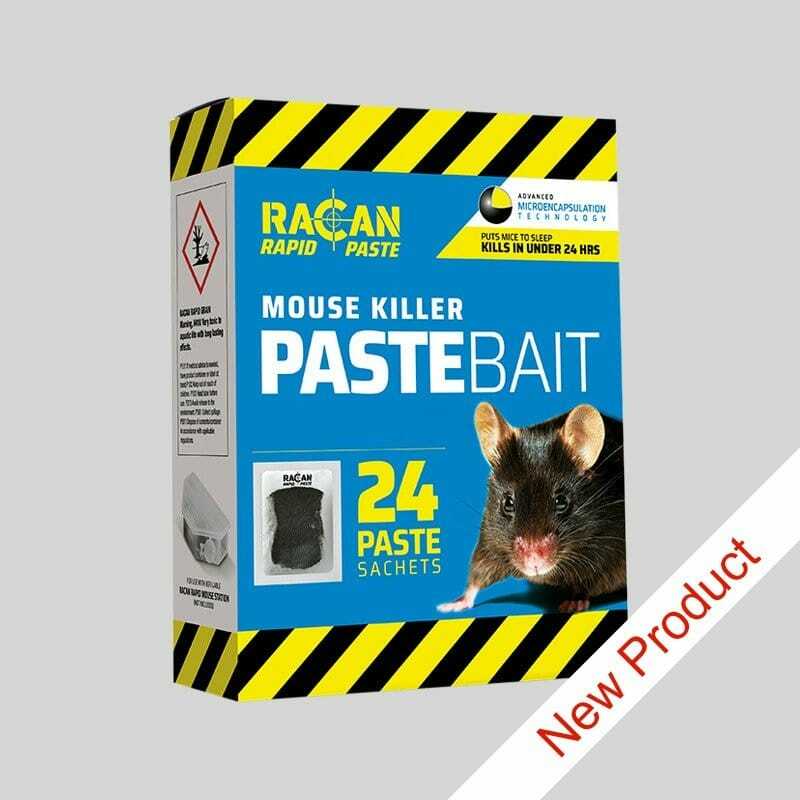 These poisons affect the rodents blood clotting response, so after a few days the rodents will die as a result of internal haemorrhaging. The poison effectively thins the blood to the extent that blood seeps internally from tiny blood vessels and organs quickly resulting in heart failure which ultimately kills the rat. You may know someone who takes minute amounts of prescription warfarin (a first generation rodenticide) in order to thin their blood to help prevent strokes. Stokes are caused by thick blood clotting and stopping the flow of blood to vital areas like the brain. Often people under this medication can bruise very easily and this is because the tiny blood veins next to their skin break easily when damaged and blood seeps from the veins causing the bruising. These people are completely unaware of this process in their bodies in exactly the same way as the rodent is completely unaware of the process in action. The rodents feel fine, suffering no pain and therefore they continue to feed as normal, consuming a lethal dose before succumbing to the effects of the poison. This is important, as rats in particular will quickly stop eating anything that they associate with danger. In the latter stages of poisoning, the rodents feel lethargic and tend to stay in their nests, where most of them die. The occasional one may die above ground, and you should always search for bodies whilst you are conducting a poisoning campaign. Dead rats and mice can be disposed of in your domestic rubbish - unless you are a professional pest controller when they become a controlled waste. 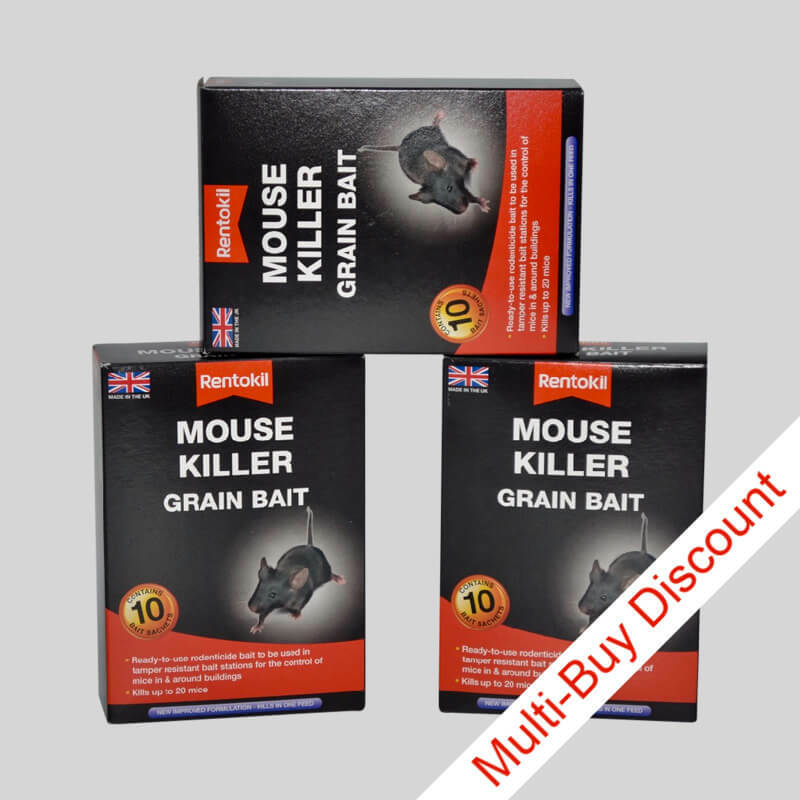 Difenacoum is a multi-feed, synthetic, second-generation anti-coagulant rodenticide. The active ingredient is formulated on a food base, typically cereal, to produce a ready to use bait containing 0.005% w/w difenacoum. When compared to other anticoagulant rodenticides, difenacoum has a good level of activity against the brown rat, and excellent levels of activity against mice. 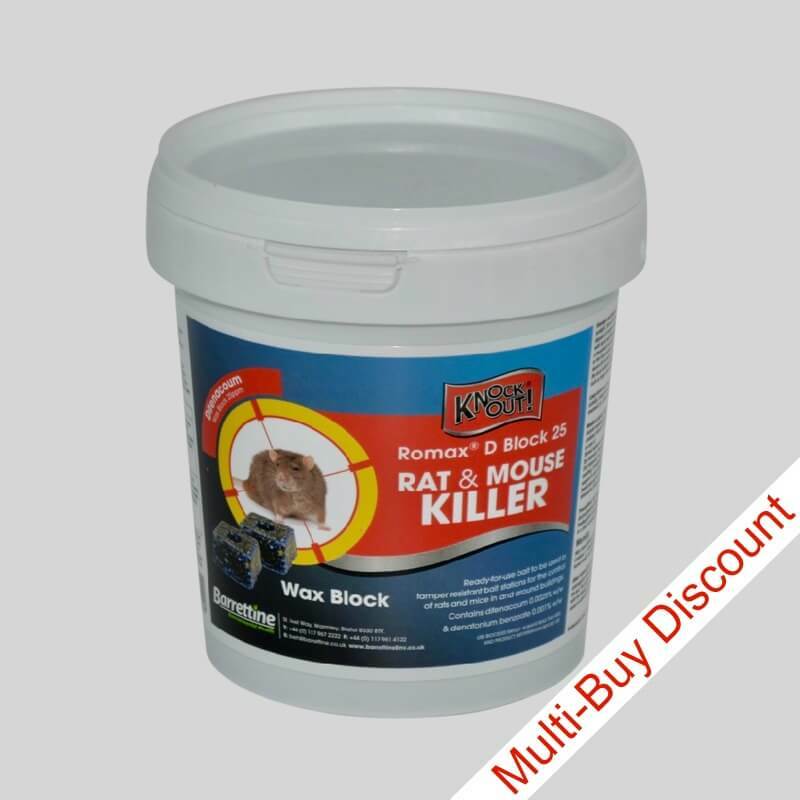 Due to the potency of difenacoum to rodents as compared to other non-target species, this active ingredient is particularly useful where domestic or farm animals are present in the area to be treated. However, difenacoum is a potent poison to all mammal species and it is essential that all baits should be well protected from non-target animals. The best way to achieve this is by placing the baits in an approved bait box. 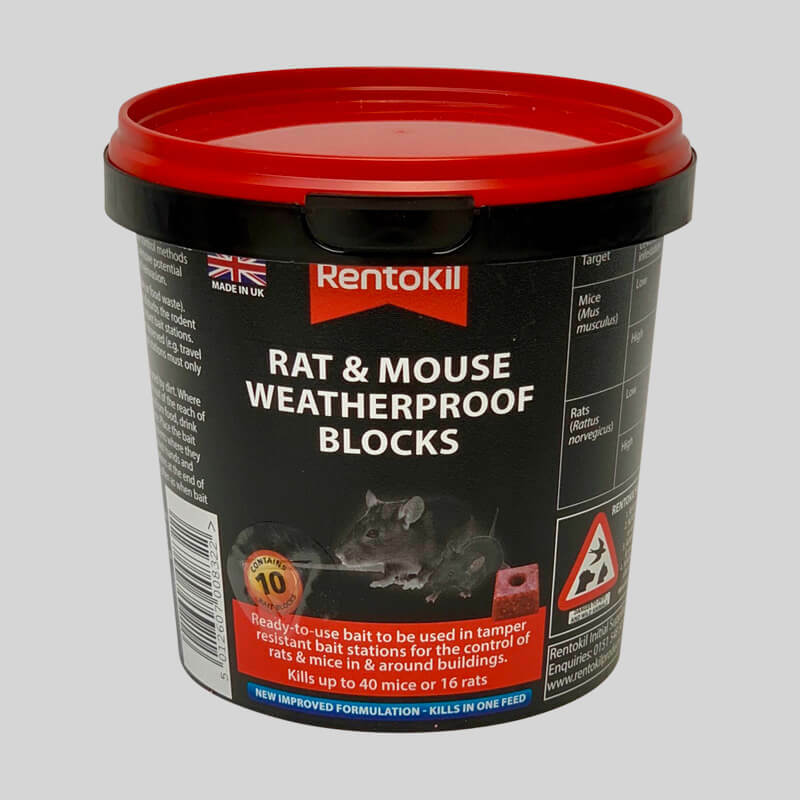 Difenacoum is our preferred rodenticide because of its effectiveness against rodents and its slightly less aggressive characteristics against non-target species than most other rodenticides in common use. Which of our products contain difenacoum? 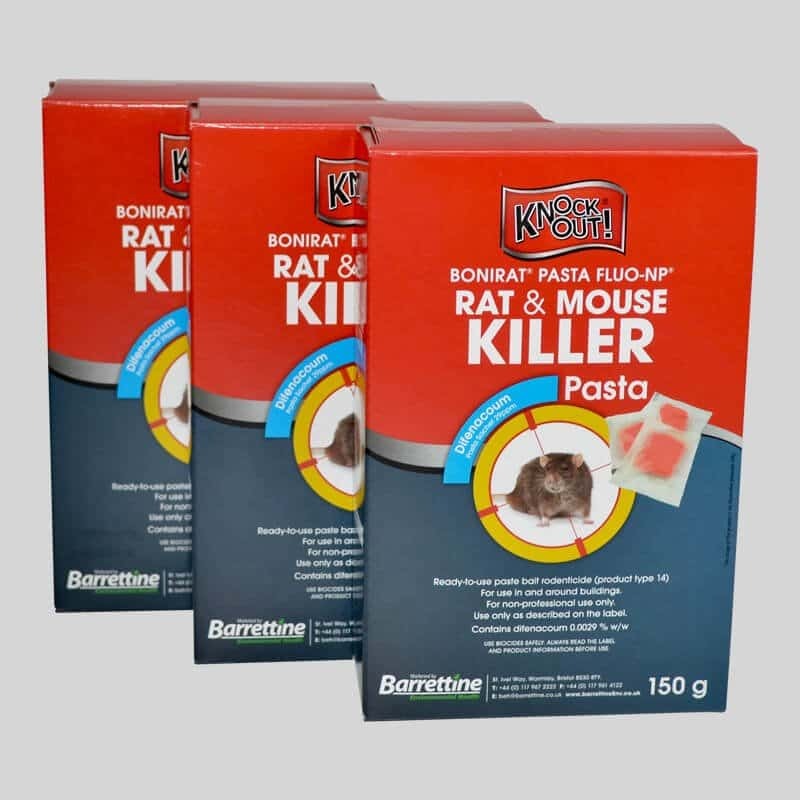 Bromadiolone is a multi-feed, synthetic, second-generation anti-coagulant rodenticide. The active ingredient is formulated on a food base, typically cereal, to produce a ready to use bait containing 0.005% w/w bromadiolone. When compared to other anticoagulant rodenticides, bromadiolone has a good level of activity against the brown rat, and moderate levels of activity against mice. Bromadiolone is marginally more toxic to non-target 'farmyard' species than difenacoum. Bromadiolone is a potent poison to all mammal species and it is essential that all baits should be well protected from non-target animals. The best way to achieve this is by placing the baits in an approved bait box. Which of our products contain Bromadiolone? Brodifacoum is a single feed, synthetic, second-generation anti-coagulant rodenticide. The active ingredient is formulated on a food base, typically cereal to produce a ready to use bait containing 0.005% w/w brodifacoum. When compared to other anticoagulant rodenticides, brodifacoum has a excellent level of activity against the brown rat, and against mice. Brodifacoum is extremely toxic to all mammals and is legally only certified for indoor use. This is a very aggressive single feed poison. Brodifacoum is a potent poison to all mammal species and it is essential that all baits are only used indoors and they must be well protected from non-target animals. The best way to achieve this is by placing the baits in an approved bait box. As with all anticoagulants, accidental poisoning with brodifacoum can be antidoted with vitamin K1. Which of our products contain brodifacoum? 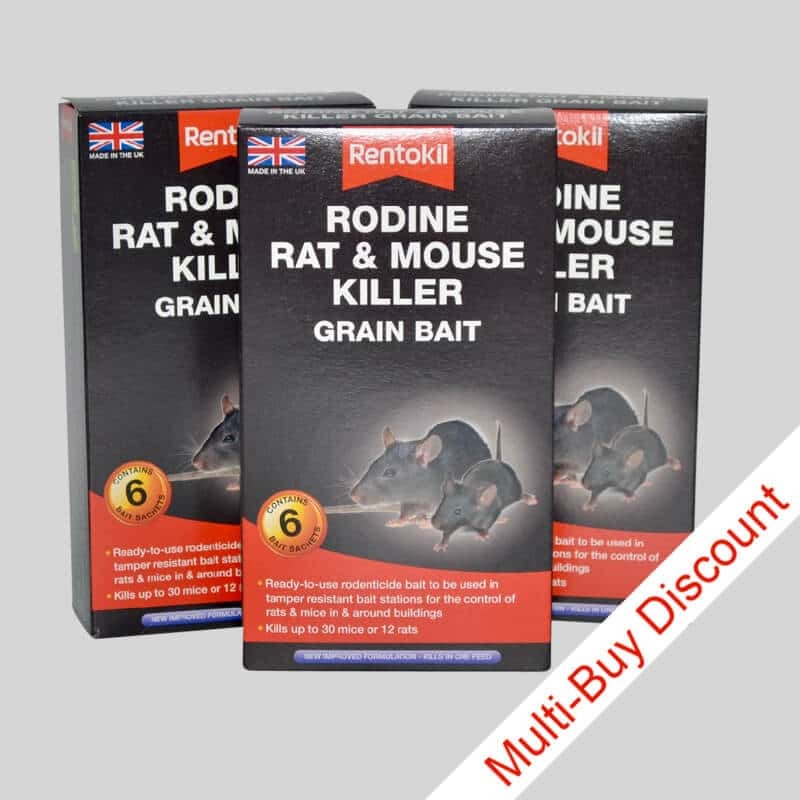 We recommend the use of rodenticide baits for the control of rats because it is the only method by which most amateurs can be reasonably certain of eliminating a colony quickly and completely. With rats around you should put aside any negative feelings you might have about using poisons for the sake of achieving swift and complete control. Read about the limitations of other methods of control listed below. (The only exception to this advice is where rats are living inside your home, when a poisoned rat dying under the floor or in the wall can produce a vile smell) In this case break back traps should be used as a first method of control. 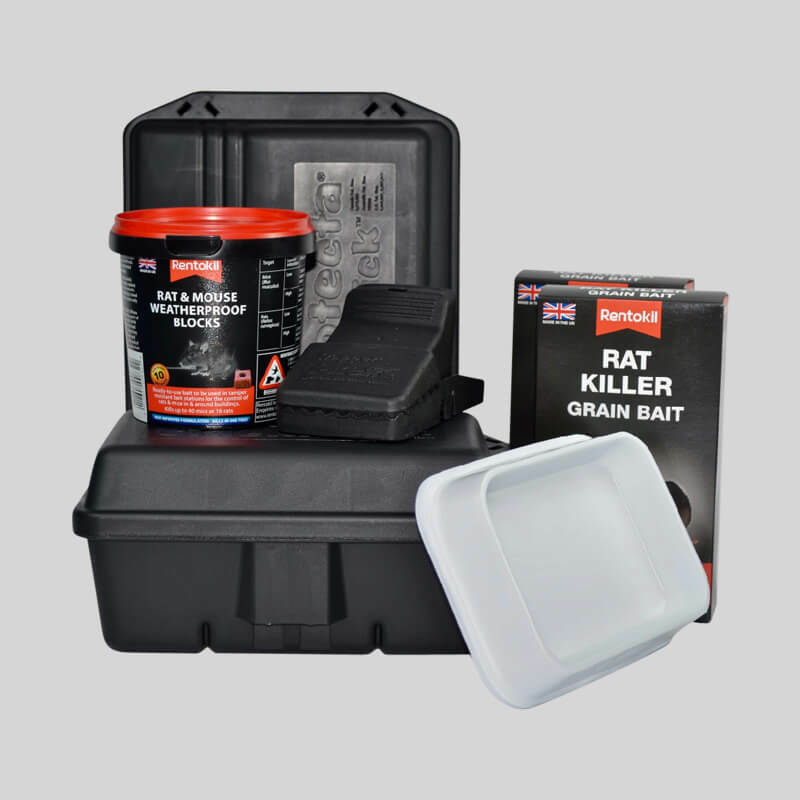 Bait stations are a highly effective way of swiftly dealing with mice in buildings or in the home. Bait should always be placed within approved bait stations and difenacoum is the bait of choice. 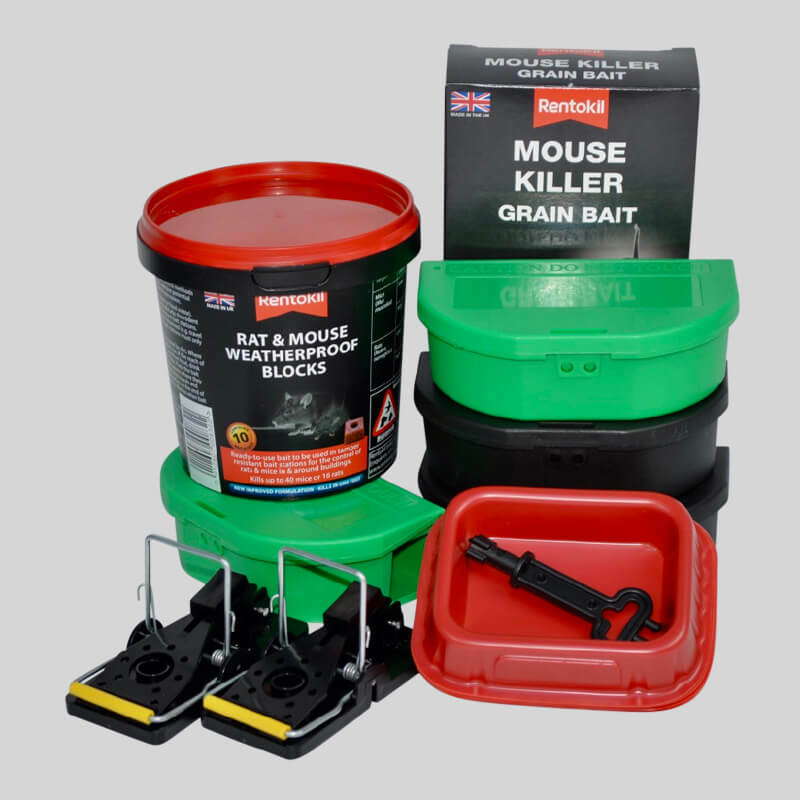 However, if you prefer not to use rodenticides, mice – unlike rats - are very easy to trap and trapping is generally our preferred method of control. 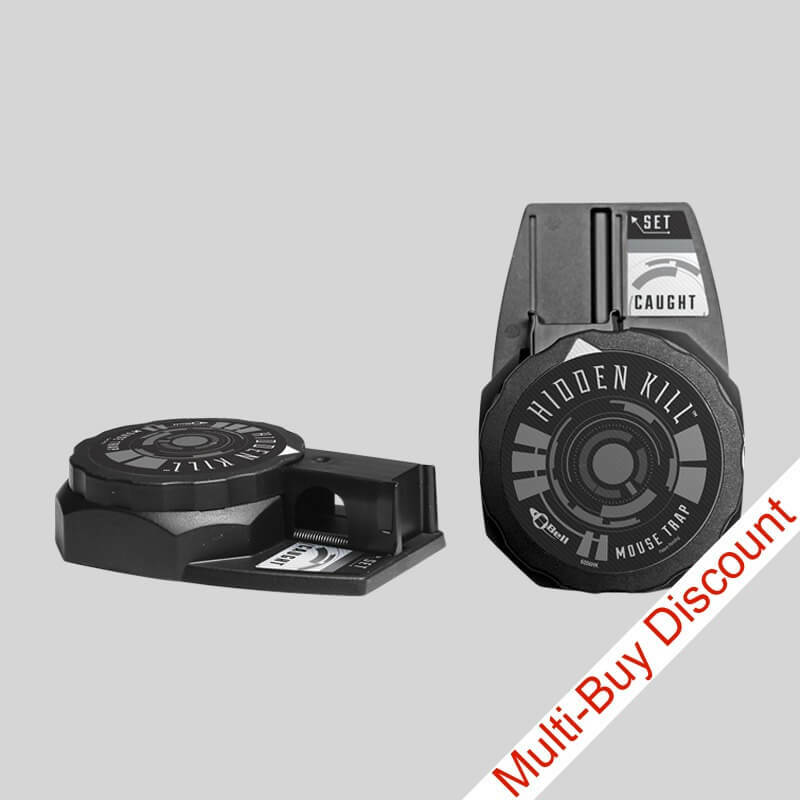 Break back rat traps are similar in appearance to normal break back mouse traps, but much more powerful. They are cheap to buy and easy to set. Rats are notoriously difficult to trap. It is most unlikely that even a professional will manage to trap all the rats in a colony because, apart from being very cautious of new objects in their territory, they also learn very quickly from other rats experiences. So, if they see a rat being caught in a trap, the older rats in particular tend to avoid similar situations and quickly become 'trap shy'. 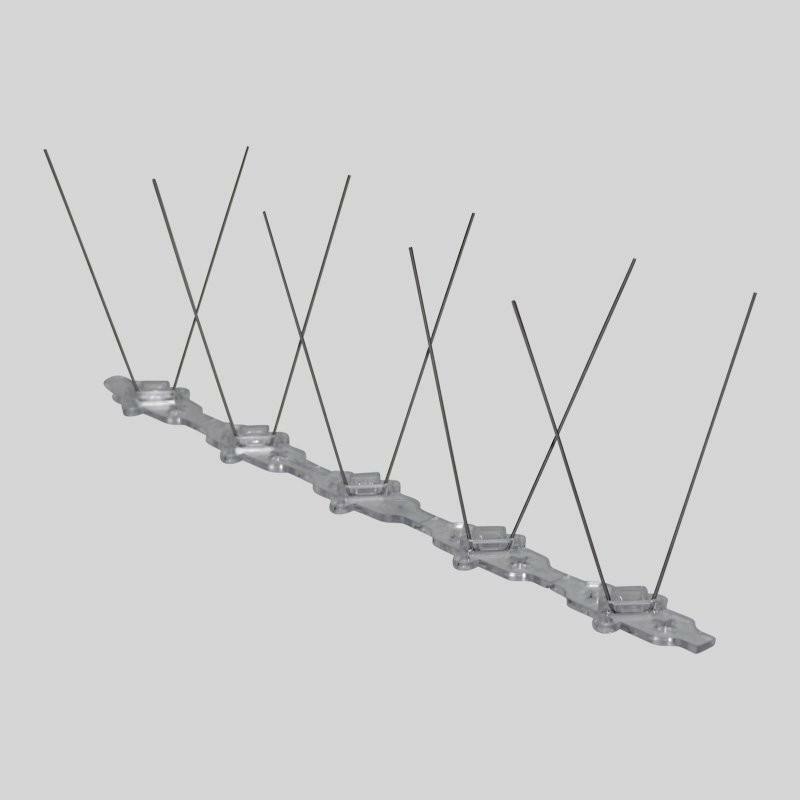 Leave the traps unset but baited for a couple of days before you activate the traps. You should quickly catch two or three, but after that things will get difficult. 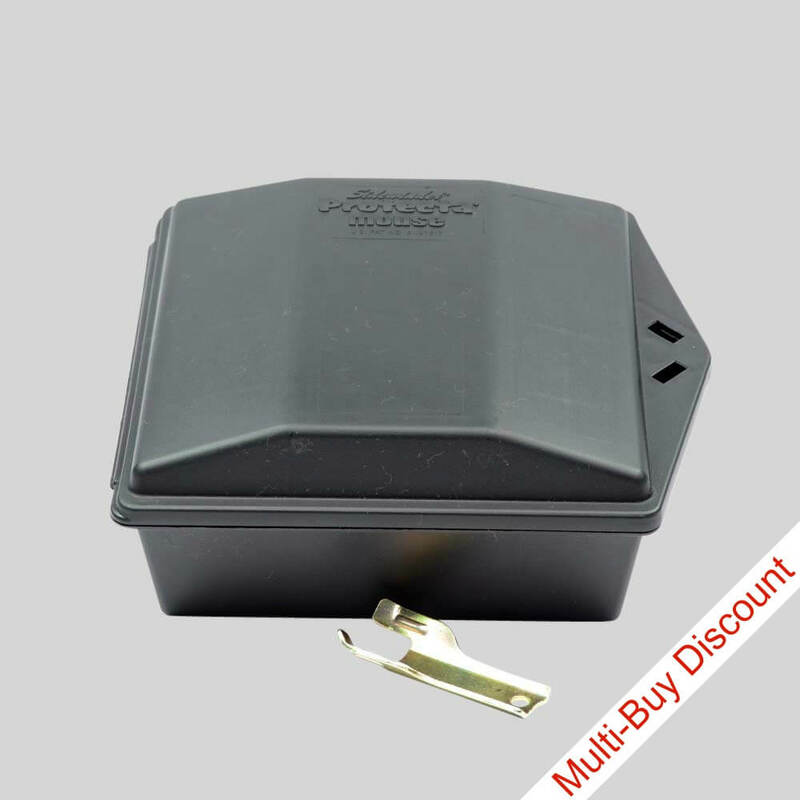 Break back traps for mice are cheap to buy, easy to set and very effective. Mice are inquisitive creatures and will quickly check out any new objects in their territory. They don't seem to learn from the experiences of their chums so they are amongst the easiest of all creatures to trap. The key is to use lots of traps, two in a single kitchen cupboard, four under the sink, ten in the loft, those sort of numbers. Bait the traps with a little peanut butter and you are off. Check them twice a day and don't be surprised if you catch a lot of mice, there are probably many more than you at first think. Which Break Back Traps do we sell? Spring traps like the Mark 4 Fenn trap can be quite effective when set correctly. They are much more powerful than the break back traps and must be handled with great care. Always remember to flip on the safety catch until you have the trap in the right position and then flip off the catch with a long stick or similar. By law these traps may only be used when covered by a tunnel to prevent access by cats and other animals. They are usually set with the treadle plate flush to the ground and then camouflaged with a small amount of soil. They should be secured to the ground by their chain. Mice Traps – not applicable. Rats are extremely cautious of traps of any kind; they just seem to know when danger is around. You may catch a few rats with cages, provided you follow this guide but I can pretty much guarantee that you will not catch the whole colony. Use several cage traps unless you are just dealing with one or two invaders. Place the traps in position, open, unset, but baited and leave for several days until the rats are feeding confidently from inside the cages. Set all the traps one evening. Next day you should have a rat or two. Continue to bait and set the traps, but if no success start again leaving the traps open but baited. Be patient, this exercise can take several weeks, by which time you could have safely and humanely eliminated the whole colony by using poison baits. If you chose to use cage traps, I assume that is because you don't want to kill the rat but would rather release it into the fields. When you release the rat, make sure that it is several miles away because the moment it is out of the cage its only intention is to get back home – and it will soon work out in which direction home is. On its way back home it will almost certainly die from stress, starvation or it will become a meal for some predator just looking for a little lost creature. It will not be allowed to join any other rat colonies; rather it will be viciously driven from each rat territory it crosses on its way home. Catch and release is the least humane and most ineffectual option for controlling a small colony of rats, and is utterly useless with a large colony. Mice, on the other hand are most obliging and will readily go into any sort of live capture trap. Bait it with a bit of peanut butter, check twice a day and just keep trapping and removing. The same applies to catch and release mice at to rats above. It is not humane, but if it makes you feel better, well at least it will be providing some predator out there with an easy meal, so you can feel good about that. Make sure you release a mile or so from home or you will just keep on catching the same mice as they wearily arrive home. Check your traps twice a day and don't forget them and leave the occupants to die of starvation. Which Live Capture Traps do we sell? Everyone seems to be selling these sticky glue traps but there is rarely any justification for using this inhumane method of control. We do not sell glue boards because they do cause the animal considerable stress and suffering. If you have a problem so difficult to resolve, as in the story above, get in the professionals. Don't let them set glue boards and then come back next day to check them. That's just as bad. Electronic traps do work, they do kill rats and mice. However, they are expensive and they will only ever take out the occasional bold rat. They won't kill any more than cage or break-back traps and they require expensive batteries to run them. Don't expect these units to deal with an entire colony because they won't do so any more than any other live or kill trap will succeed. For an occasional intruder they work OK.
Set the trap pretty much anywhere that the rat frequents. Bait it with peanut butter stuck to the back wall of the trap. Don't switch the trap on until the rat has started to take the peanut butter. Next evening switch the trap on. The next day you should have your rat, and you can be sure it will not have suffered for long, a couple of minutes at the most. I would still rather use a break back trap (cheaper and quicker kill). Which Electronic Traps do we sell? These don't work, or at least they don't work for long. Have a look at our video to see rats feeding happily whilst the deterrent is blinking on and off in the background, just a metre away. The rats couldn't care less. I don't know for sure (because I haven't videoed it – yet), but I think this will be the case with mice and insects as well. They, and your pets soon get used to the background noise and ignore it. Anecdotal evidence where folk have put units in their houses and never had another problem may well be because the mice simply didn't decide to make their home in that house again. I do not think they would be put off by deterrents if there were food, water and shelter there for them. There is no way rats would be put off by electronic deterrents, but mice might be. If you still want to try electronic deterrents on a 'just in case it works' basis, then I will have to refer you to other sites as we only sell products that we know work. How long does it take rat poison to work?